Down to earth with a crash…. Its been a pretty poor week by this years standards. Last week we lost our 6 year old Husky, Maverick. It was really unexpected and came as quite a shock, as with most dogs he was a big part of the family and will be sorely missed. 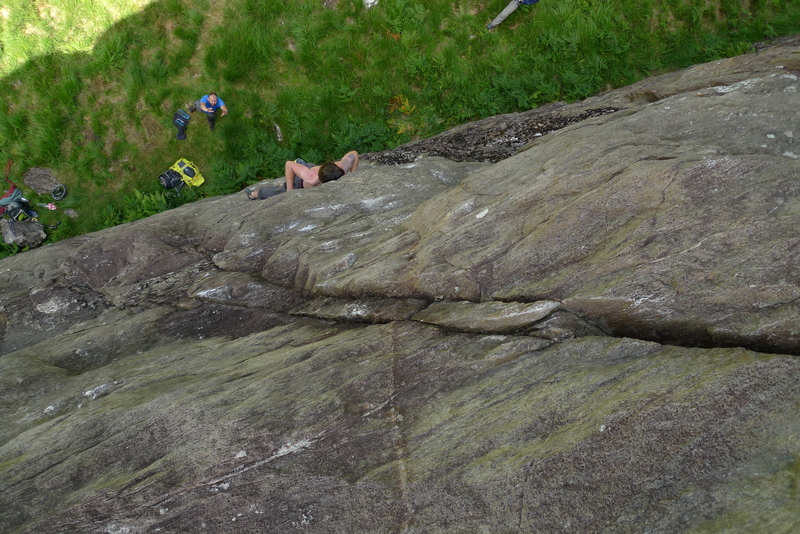 I witnessed a lucky escape by two friends climbing at Scimitar Buttress in Glen Nevis. First up Mark who fell off Diagonal and ended up inverted and hanging by a ‘not so good’ wire. Then Joe who had decided to try and solo Finger Tip Finale but jumped/fell off decking out at 10m! 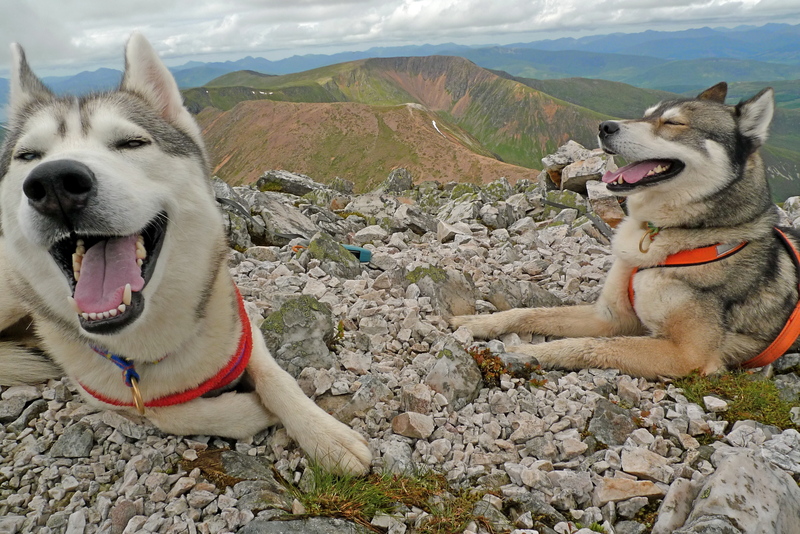 Read Kev’s Blog here about the day. Both escaped with minor injures which I was extremely surprised at given the height of the fall. Anyway, we all take these risks and even though it was a close call its still good to be out with keen people pushing their own limits. And just before becoming airborne! 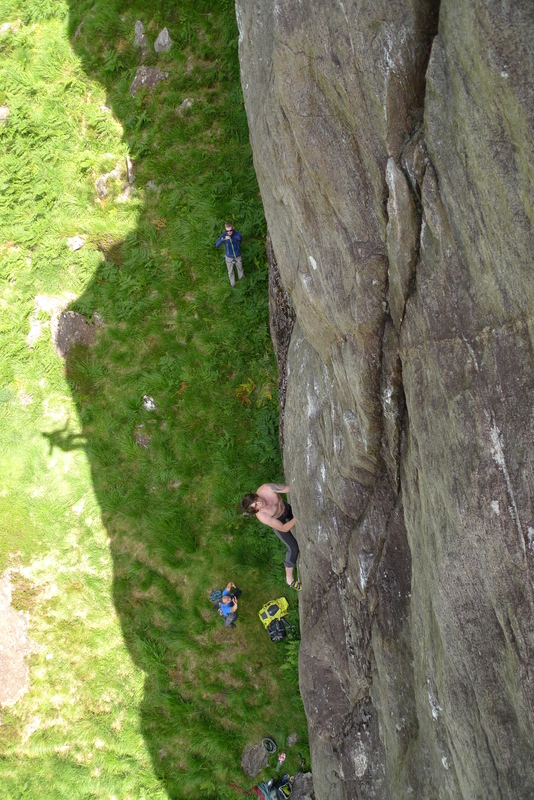 I have since been trying a route at Whale Buttress called Run for Home. Its crimpy, bouldery start gives way at about 8m then joins the upper section of Earthstip – the classic E2 of the crag. Although I havent been on the lead, it looks like a good route although its taken a back seat now due to lack of willing belayers etc. For anyone looking for a solid E4 its now very clean and chalked up! I have also been back to Wave to clean the upper wall of the project I have been trying. It will go at some point, even though it is super hard for me. Maybe when things cool down a bit again I will get back down there and get the last two moves sorted. Today I gave up a days climbing with James after a late evening call lastnight asking to guide Tower Ridge. As it happen I stood in the North Face Carpark and nobody turned up so another days climbing was annoyingly lost! Off to Skye tomorrow for a stint of work, fingers crossed we hold onto the good weather.